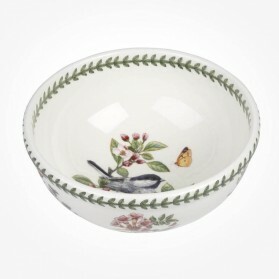 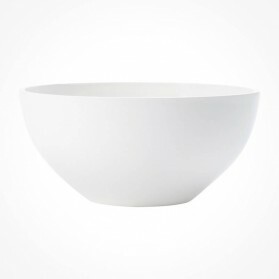 Salad Bowl There are 35 products. 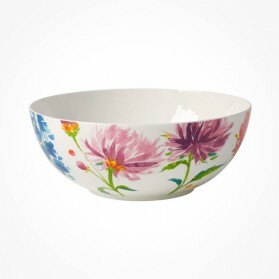 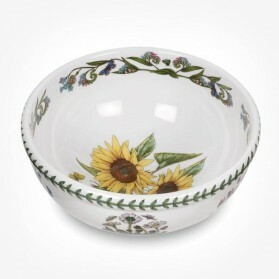 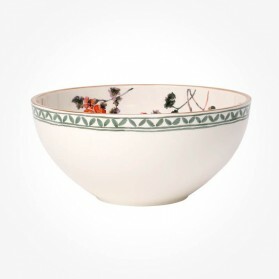 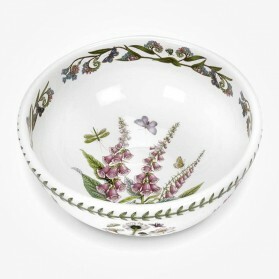 Serving Salad on beautifully designed and patterned Bowls is one of great joy for daily mealtime as well as occasional party events. 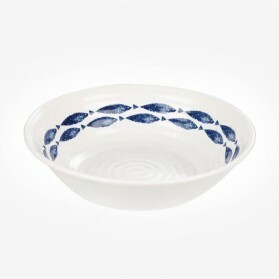 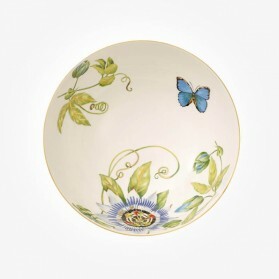 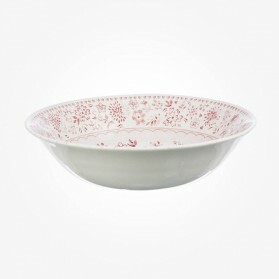 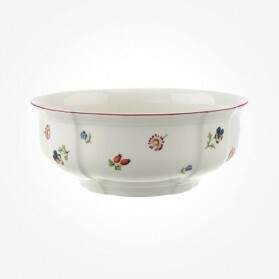 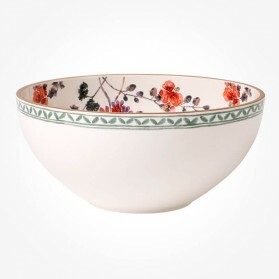 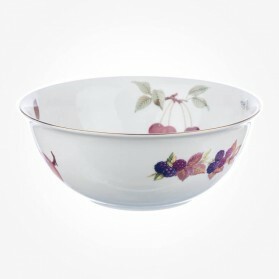 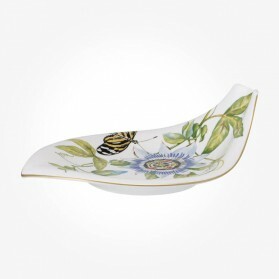 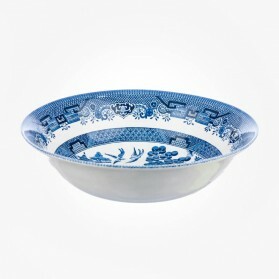 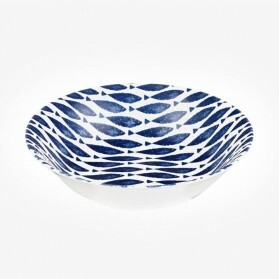 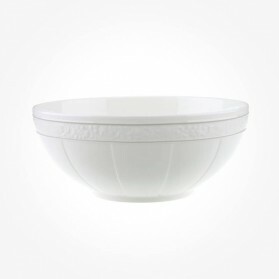 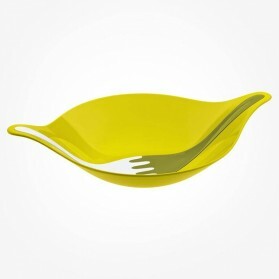 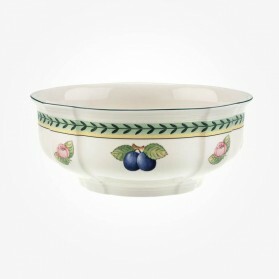 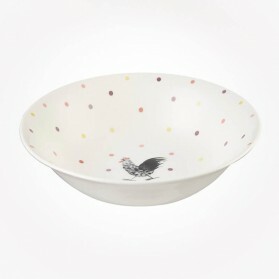 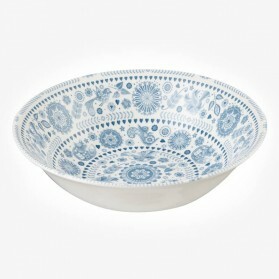 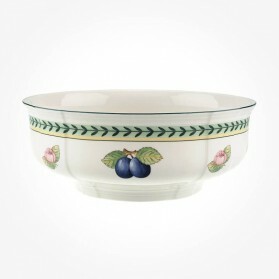 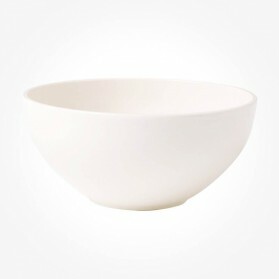 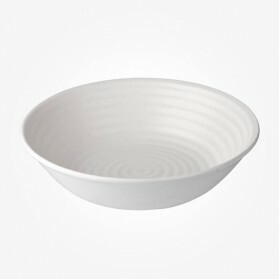 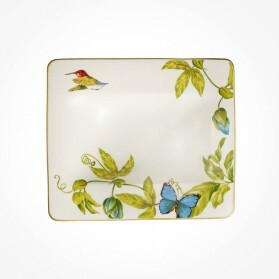 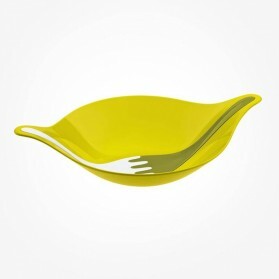 We Chloris Tableware stocks all kinds of Porcelain and Glass Bowls from small, medium, and large size. 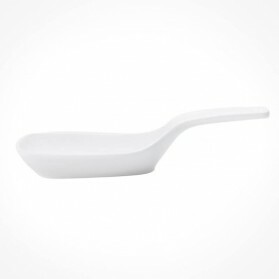 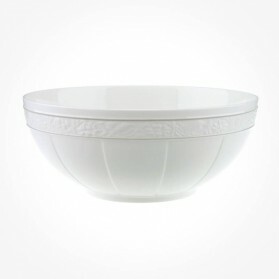 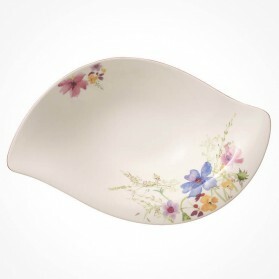 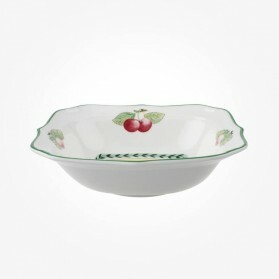 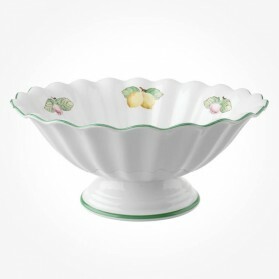 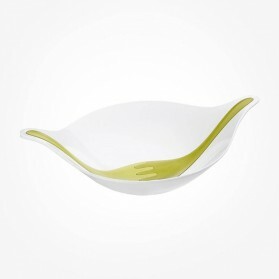 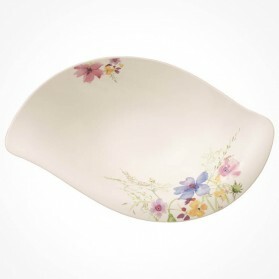 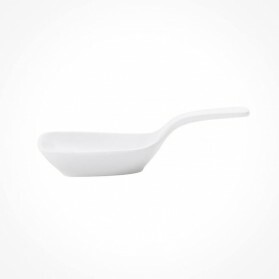 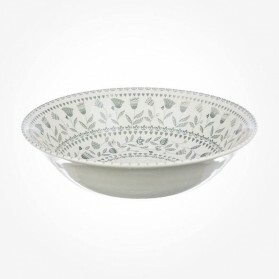 The variety of different designs and from famous china and glass suppliers are always available here so your eyes might be caught on what you are looking for while browsing serving salad bowls through.